This post is going to be about my favorite things to do in Ho Chi Minh City. In my opinion, Ho Chi Minh City isn’t necessarily one of those places where there is heaps to do as someone interested in sightseeing and what not. That being said, if you want to explore the city on a deeper level then you’ll find an abundance of things to do in Ho Chi Minh City. 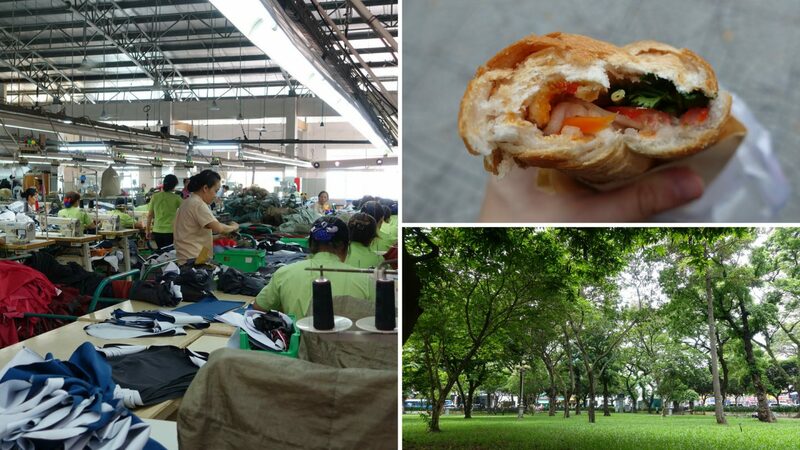 This post and list of things to do in Ho Chi Minh City is really just scratching the surface. 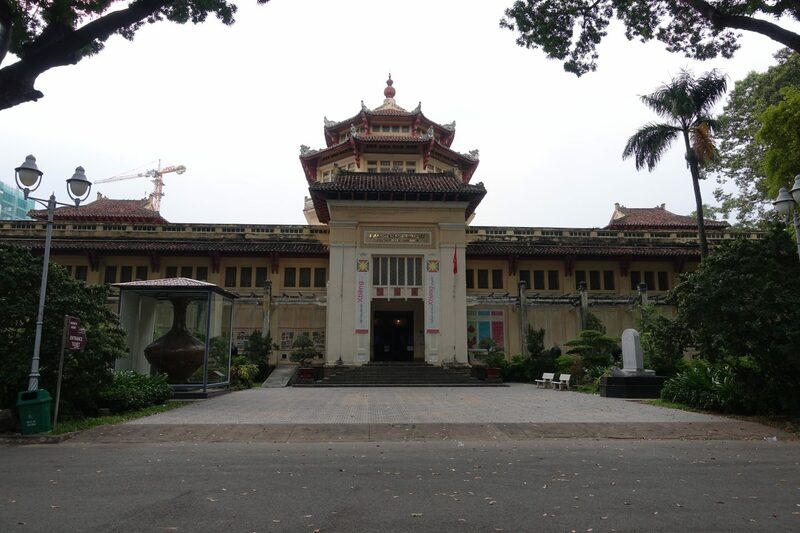 This museum houses a small Cambodian collection, a mummy and a moderate collection of Vietnamese cultural artifacts. The museum itself wasn’t incredibly well organized and luckily there was heaps of signage explaining what’s on display. Overall I had a great experience and I am glad that I went. If you are interested in seeing statues, ceramics and learning a bit more about Vietnam’s history, then definitely check it out. 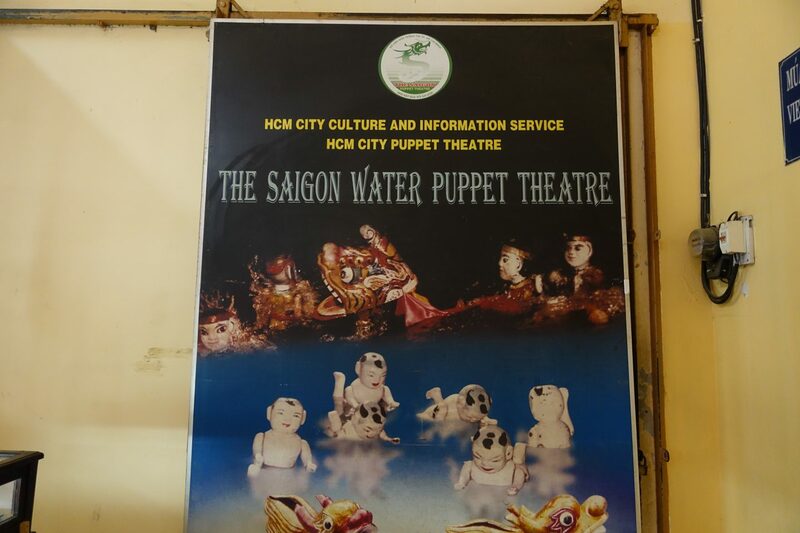 Within the Museum of Vietnam History is the Saigon Water Puppet Theatre. According to lonely planet, performances are at 9 AM, 10 AM, 11 AM, 2 PM, 3 PM and 4 PM. Each performance is around 20 minutes long and costs around 100,000 VND. Unfortunately, when we visited the museum the theatre was closed due to repairs and we were, therefore, not able to see it. 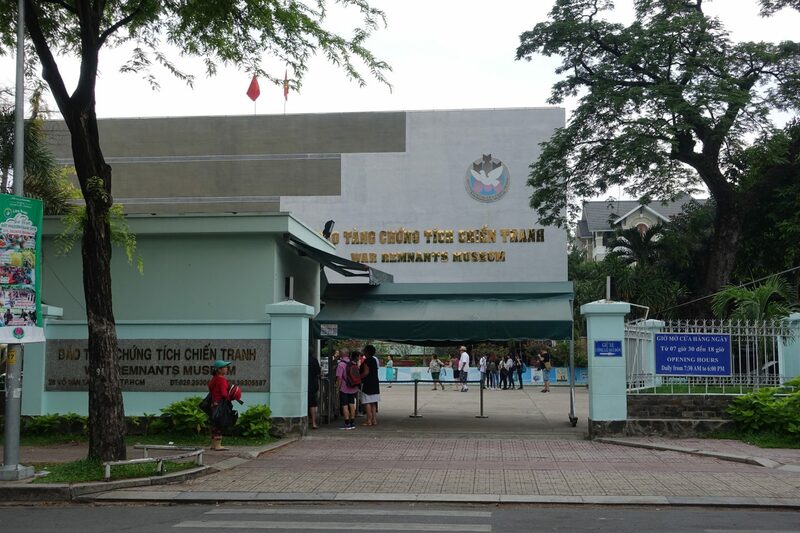 The War Remnants Museum is one of the most popular museums in Vietnam. It underwent several name changes and was named the Warm Remnants museum in 1990. I perceived the museum as a little chaotic and a lot of the times I would have needed a bit more background information about what was displayed. Given that its name used to be “Exhibition House for US and Puppet Crimes”, it should all be taken with a grain of salt. If you want to get a glimpse into Vietnam’s history then definitely check it out. 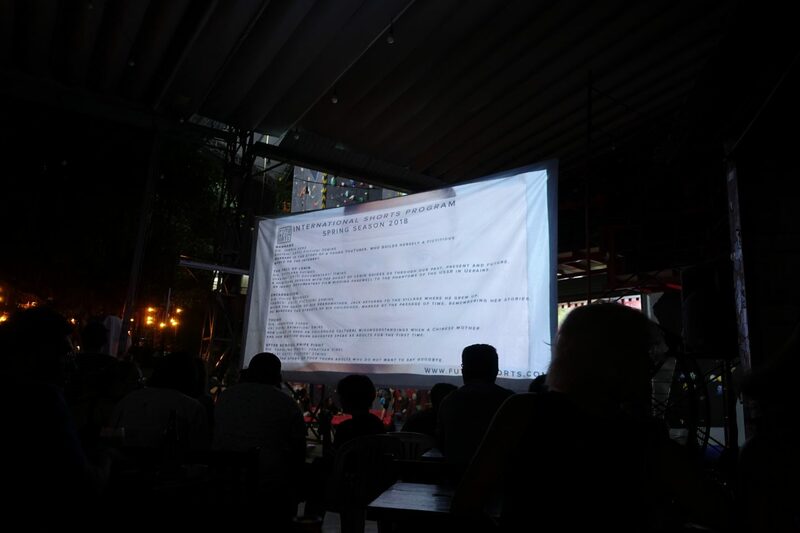 Saigon Outcast, a restaurant and event space, hosts regular film screenings, an annual film festival and yoga and climbing sessions. If you want to see a movie in a beautiful location then head to Saigon Outcast. Have a look at their event page here. Once a week Mountech Co. Ltd. in Ho Chi Minh City opens their doors to the public. 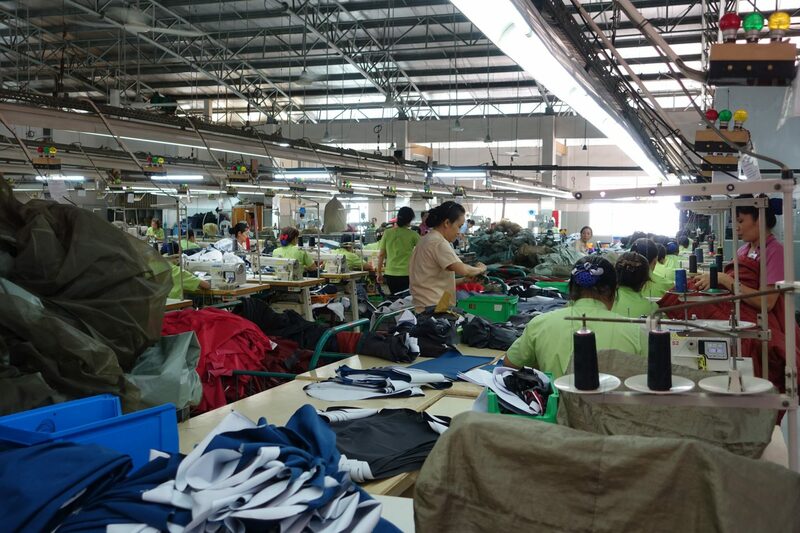 Everyone who is interested in seeing the factory and production process of Tatonka’s outdoor gear is welcome. If you are interested in taking an open factory tour, sign up here. 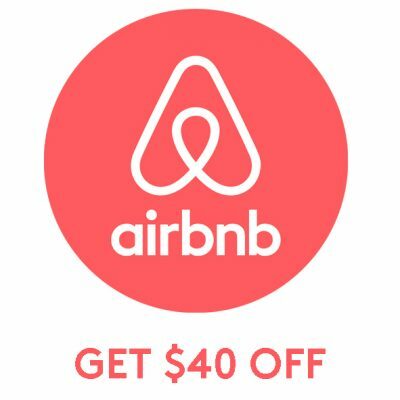 Tours are being held every Friday and are free of charge. I found it really interesting and made a separate post about my experience at the Tatonka Open Factory Tour. This was definitely one of my favorite things to do in Ho Chi Minh City! Banh Mi is Vietnamese and simply means bread. 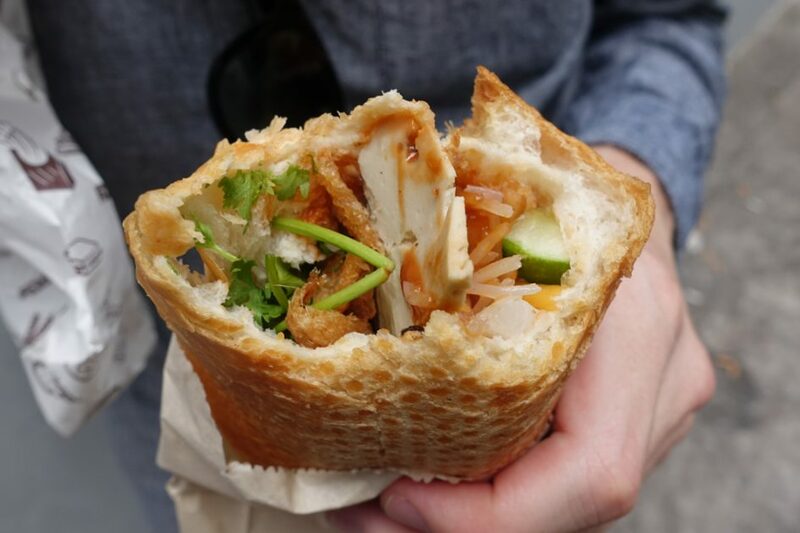 It refers to a Vietnamese baguette that’s split in half and filled with heaps of savory ingredients. I’ve eaten some really incredibly vegan Banh Mi’s in Ho Chi Minh City and also discovered my absolute favorite one. AEON is a Japanese grocery store chain with a handful of stores in Ho Chi Minh City and by far my favorite one. After around 6 PM heaps of fresh fruit and snacks get heavily discounted. I highly recommend the local oats (53,000 VND), herbal tea (25,000 VND) and plain bananas (25,000 VND). Banana’s Juice Shop has the best smoothies I ever had in my life. 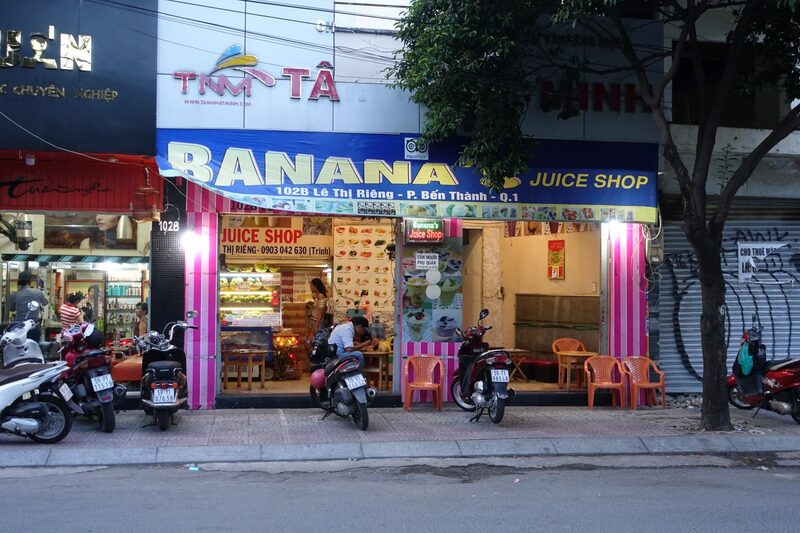 They offer an incredible selection of smoothies and most of them are between 25,000 and 40,000 VND. The cups that they give you a huge and their smoothies are incredibly filling. If you are a lover of smoothies, definitely check out Banana’s Juice Shop! 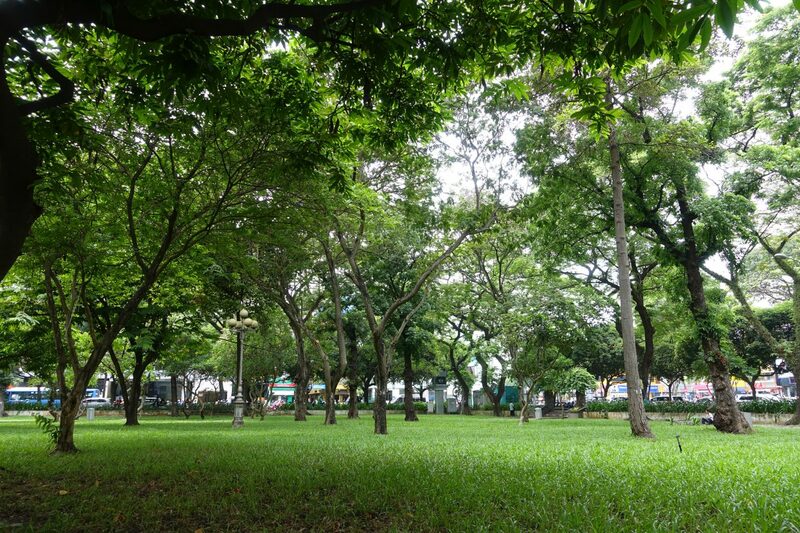 Ho Chi Minh City is full of beautiful parks that are just waiting to be explored. Have a look at culture trip’s list of parks in Ho Chi Minh City here. 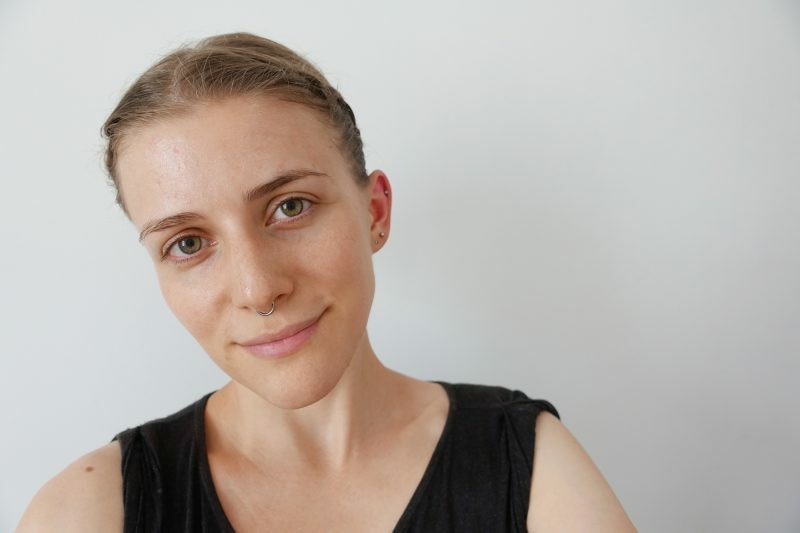 Yoga Living offers Hatha and Vinyasa yoga classes, among others. 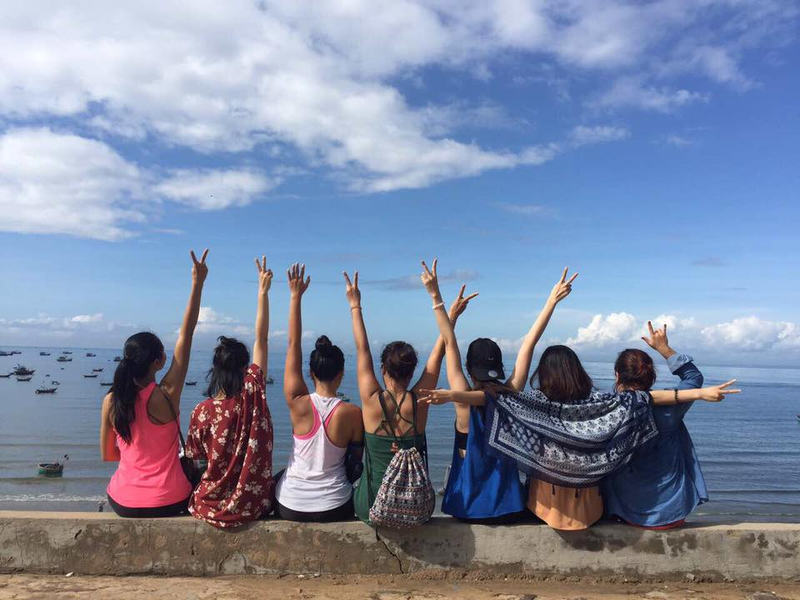 All of their classes are 60 minutes long and cost between 50,000 and 100,000 VND. Unfortunately, I was sick during my last few days in Ho Chi Minh City and was, therefore, unable to attend a class. My man and a friend attended one of their classes and loved it! Thank you so much for your posts! I really love and enjoy all of them!Have a safe trip and enjoy every minute.